With access to a hands-on education in the high-tech Marillyn A. Hewson Data Analytics Lab and Manderson's approach toward student career services and corporate engagement, graduates with a Master of Science in Business Analytics degree from The University of Alabama will be prepared to make a transformative difference in a rapidly-evolving field. 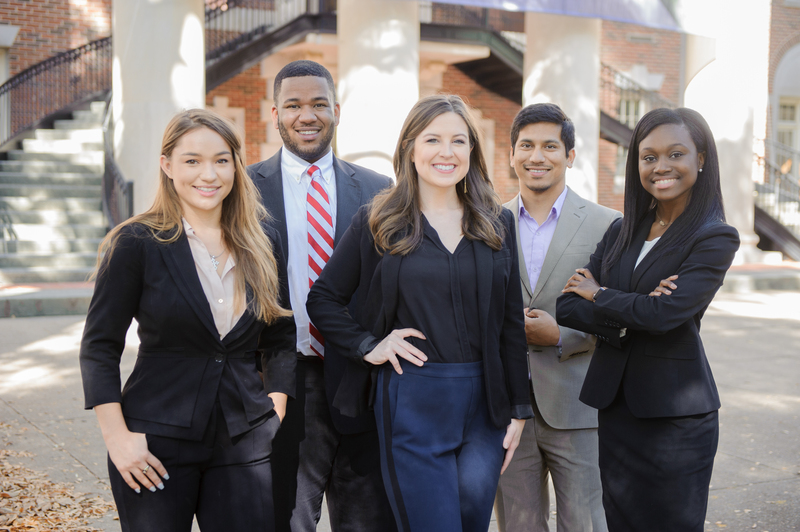 Prepare for your future career today by applying to the Manderson MBA program. The round 2 deadline is February 15th. Click here to learn more! With over 7,000 grads, it’s easy to see why Manderson matters. In 1944, Dean Lee Bidgood recognized the need to expand graduate program offerings in Culverhouse, the school’s primary business schooling facility. Assessing the potential afforded by Culverhouse, he seized the opportunity to found an MBA program that was out of place at the time in the southeast—as well as ahead of its time. Later that same year, three men and one woman became the first MBA recipients from The University of Alabama. The graduate school of business would continue to offer master, MBA and Ph.D. tracks until 1986 when the Executive MBA program was introduced by Dean H.H. Mitchell, Dr. Lonnie Strickland, and MBA Director Gina Johnson. In 1987, the newly named Culverhouse College of Commerce named its graduate division The Manderson Graduate School of Business in recognition of Lewis Manderson’s exemplary record, generosity and foresight, both as a businessman and a steadfast supporter of The University of Alabama and the business school.